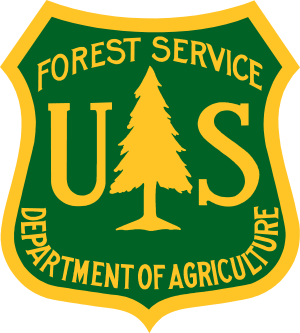 The Department of Forestry and Fire Management administers several grant programs to support various organizations at the state, regional, and local levels. Community Forestry, Forest Health, Fire Department Training and Equipment, Hazardous Forest Fuels Mitigation, and Forest Utilization. Grant application periods vary depending on the grant you are looking to apply for. For more information on the grants program, send an email to the Arizona Department of Forestry and Fire Management Grants Department. We have added a Grant Resources page to help with the overall grant application process. Please check out the page for future instructions. 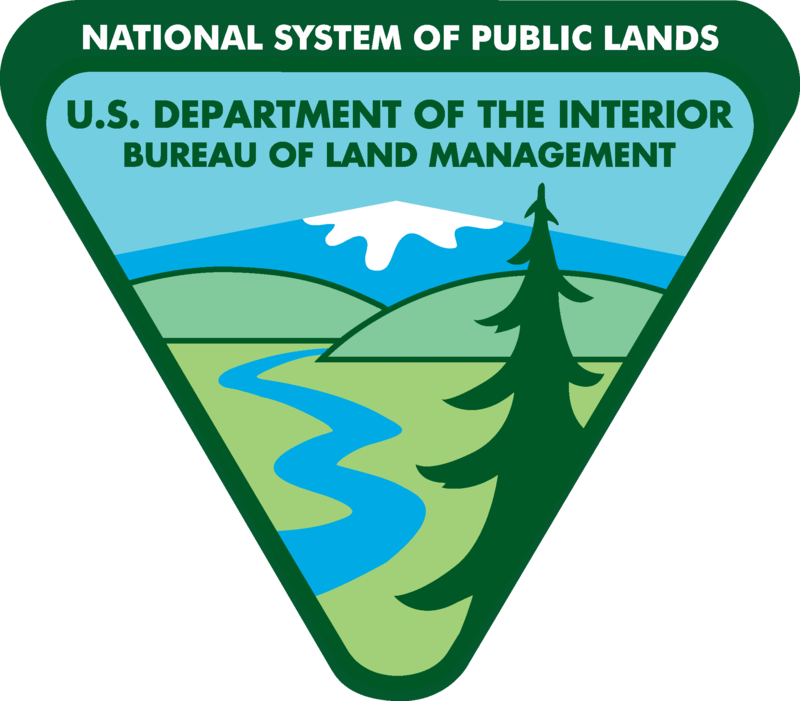 USDA Forest Service and DOI Bureau of Land Management funding.